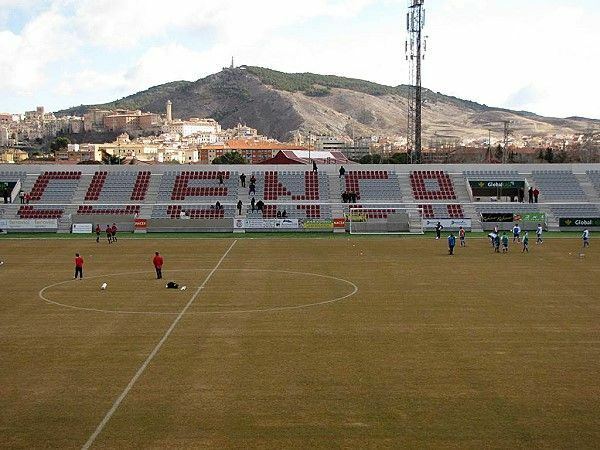 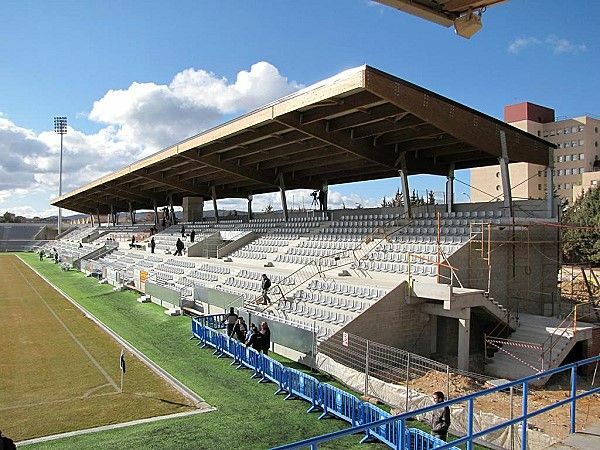 Sports complex was built in the town of Cuenca thanks to Federico Muelas who donated the land to the municipality. 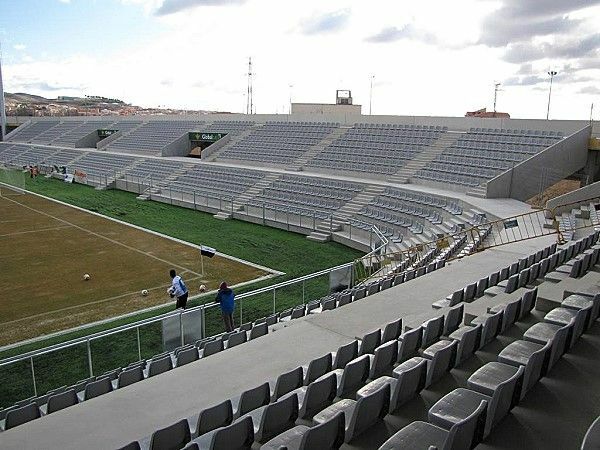 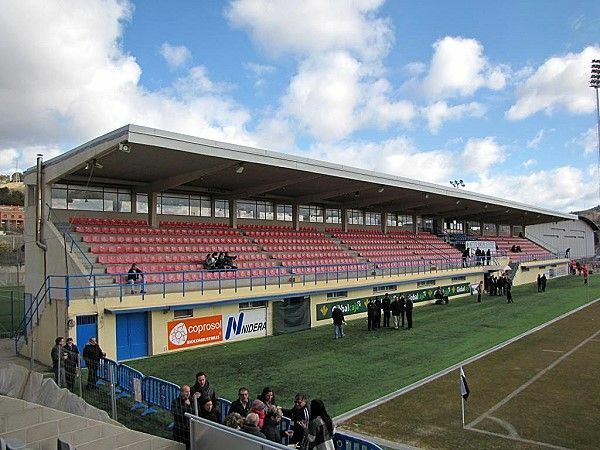 First stand was opened in 2007 – behind one goal. 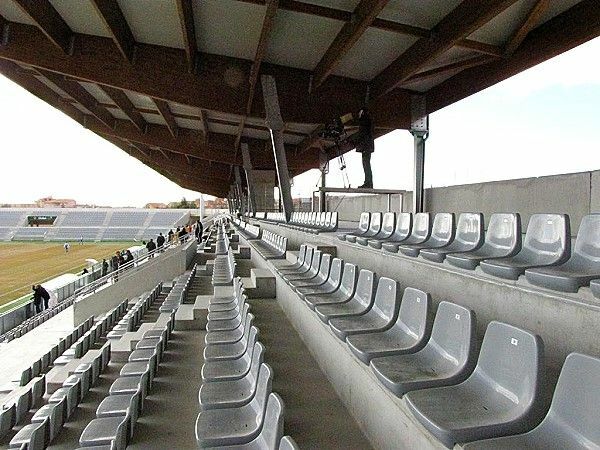 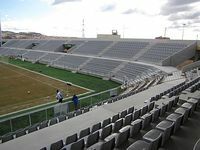 By 2011 three more stands, this time connected to one another, were ready, increasing total capacity to 6700 seats. Everyday use is provided by local football side UB Conquense as well as nearby university.